We board cats in our fabulous Cat's Meow Motel. It offers your feline friend the most luxurious indoor and outdoor suites in the Okanagan! Please check out more information and pictures about this facility within our Cat's Meow Motel boarding section. We also board dogs in our beautiful Lap Dog Lodge which will accommodate your tiny doggie (up to 25lbs). Please check out more information and pictures about this facility within our Lap Dog Lodge boarding section. 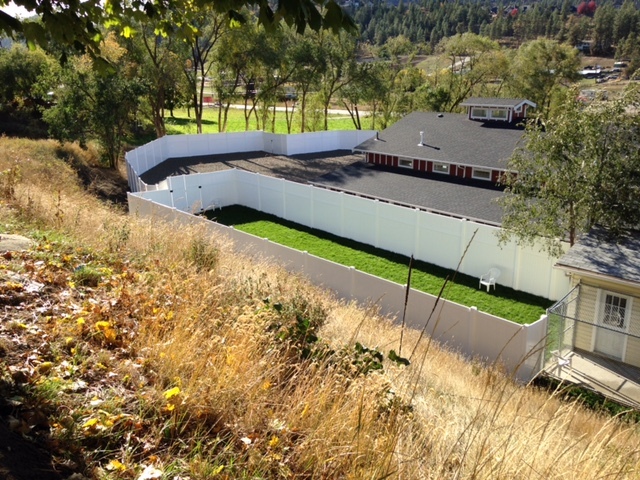 If you're looking for an amazing kennel in Kelowna, you've come to the right place! Our Big Dog Barn is a state of the art dog kennel facility. Dogs over 25lbs will be very comfortable in these brand new accommodations. Please check out our Big Dog Barn boarding section for more details. You can also call 250-861-5155 to make your reservation! It is never to soon to book for the holiday season! Both facilities book up much earlier than the holiday season.